After a year-long hiatus, the Kia K900 is back with an updated exterior and interior design, new technologies, and the 3.3-liter engine from the Stinger. But with all these improvements, you also get a much higher starting price. 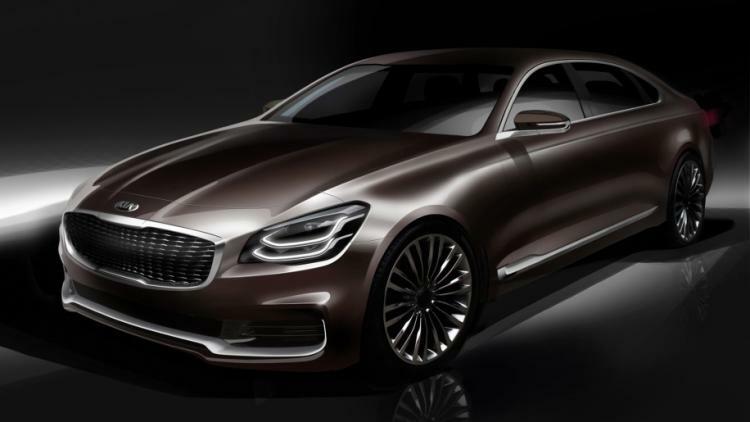 The 2019 Kia K900 is priced from $60,895, according to the official configurator. With this price, the K900 is still less expensive than the 2019 Acura RLX, which goes from $62,895. But it’s a huge price jump from the last K900 that Kia offered. The 2017 Kia K900 started at just $50,850. Note that rear-wheel drive was standard instead of the rear-biased all-wheel-drive system that’s standard on the new model. Kia streamlined the K900 line, moving it slightly upmarket. Instead of the V6 Premium, V6 Luxury, and V8 Luxury trims, Kia is now offering a single Luxury model with the new V-6 engine replacing the 3.8-liter V-6. On the generous list of standard features, you’ll find quilted Nappa leather seats, rear seat heaters, 64-color interior ambient lighting, a 9.7-inch head-up display, and rear seat ski pass through opening. Very few options are available, the main one being the VIP Package. Priced at $4,000, this package brings ventilated rear seats, a 12.3-inch full LCD TFT instrument cluster, rear wireless phone charging, tri-zone climate control, and more.